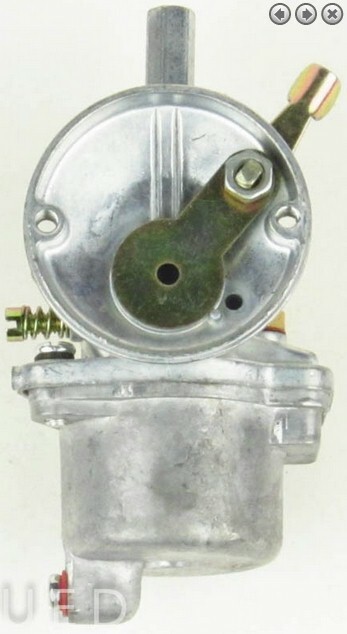 It is more affordable to replace the original carb than clean it. 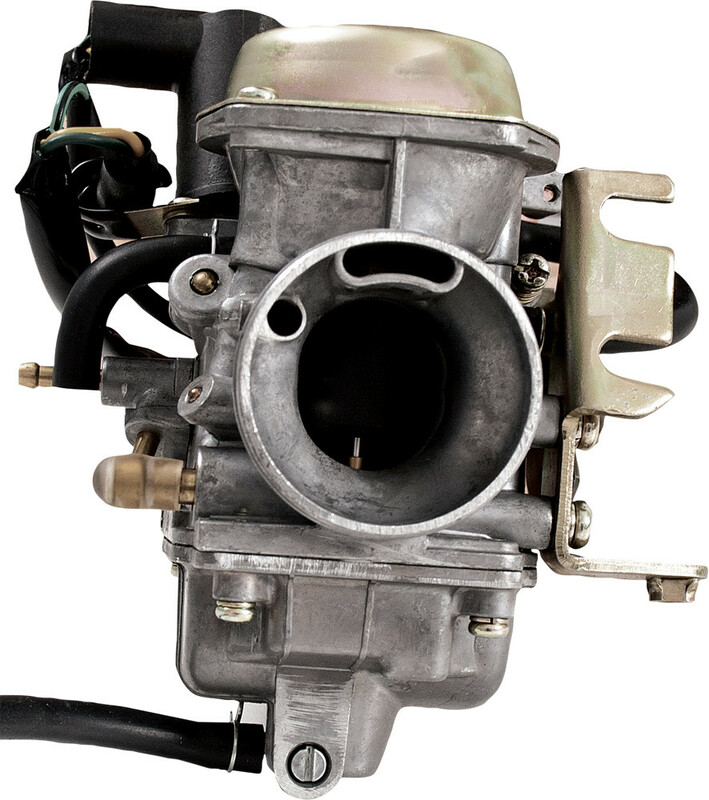 Many original carburetors are of lower quality and should be replaced with these quality carbs to ensure reliable performance. Compatible with: GY6 style 250cc 4-stroke models. High performance replacement. 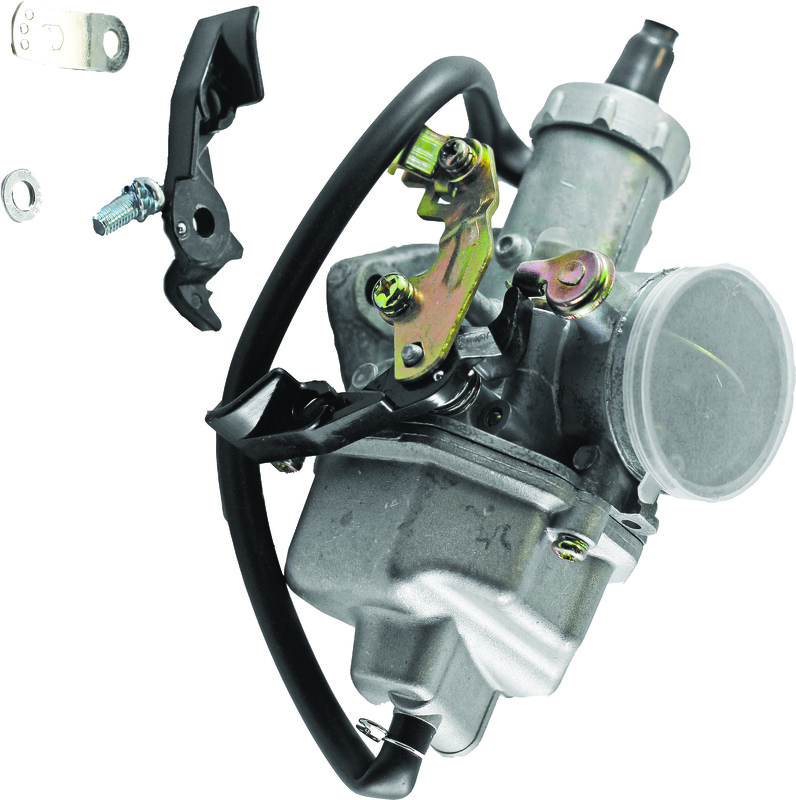 GY6 250cc Keihin carburetor with electric choke. Uses a 2-wire male plug plus ground wire. Intake: 24mm ID. Engine opening diameter: 30mm. Air filter mount: 50mm. 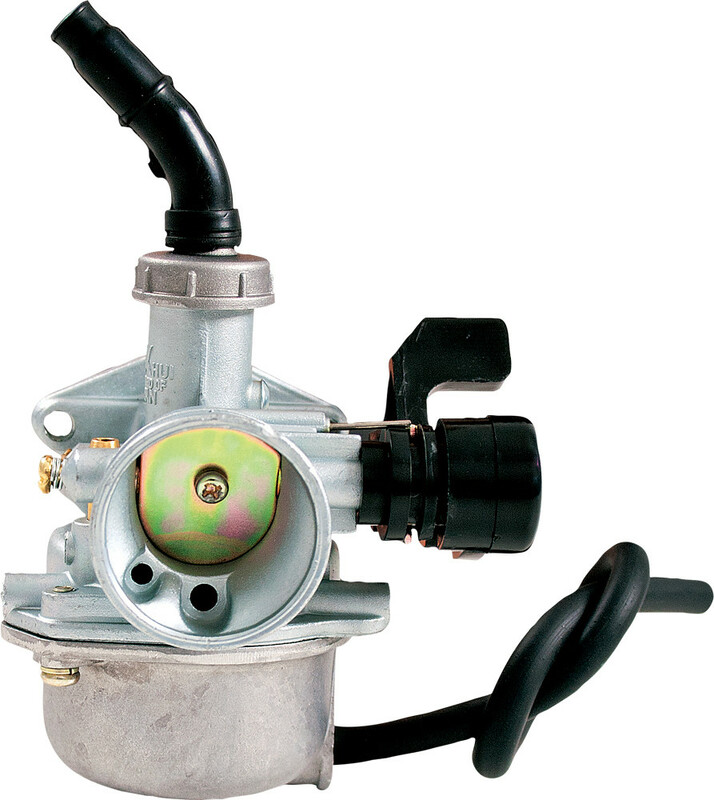 5.5-6.5hp General purpose 4-stroke models with built in fuel filter. 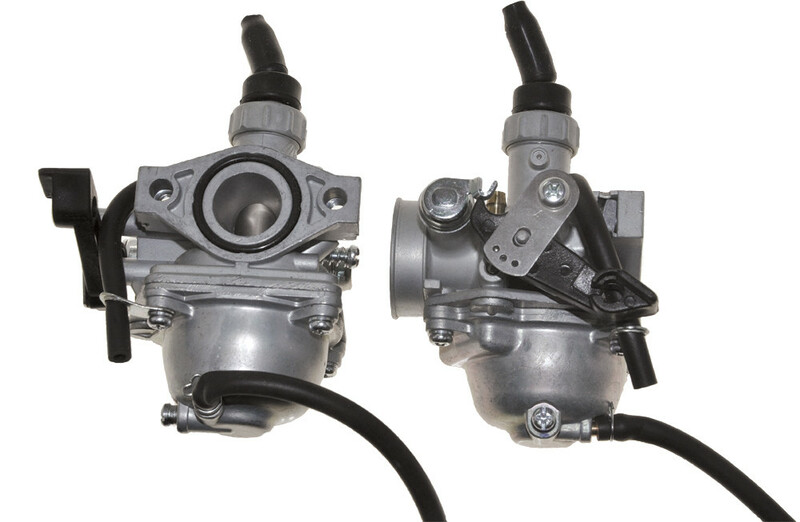 Fits Honda GX160 motors and many other 5.5-6.5hp general purpose 4-stroke engines used on lawn mowers, power generators, go-karts and select dirtbikes/motorcycles. 19mm diameter intake. 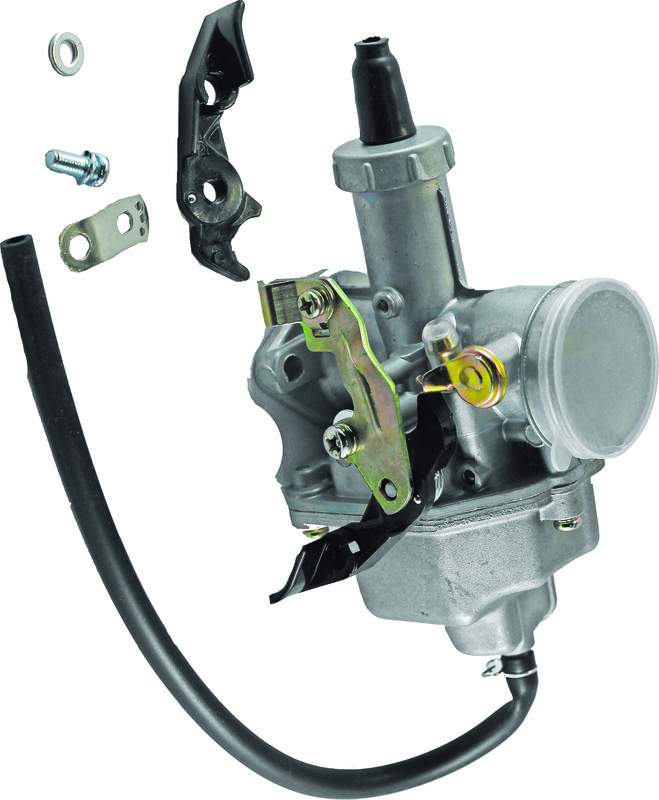 Compatible with: Horizontal 4-stroke models 50-125cc. 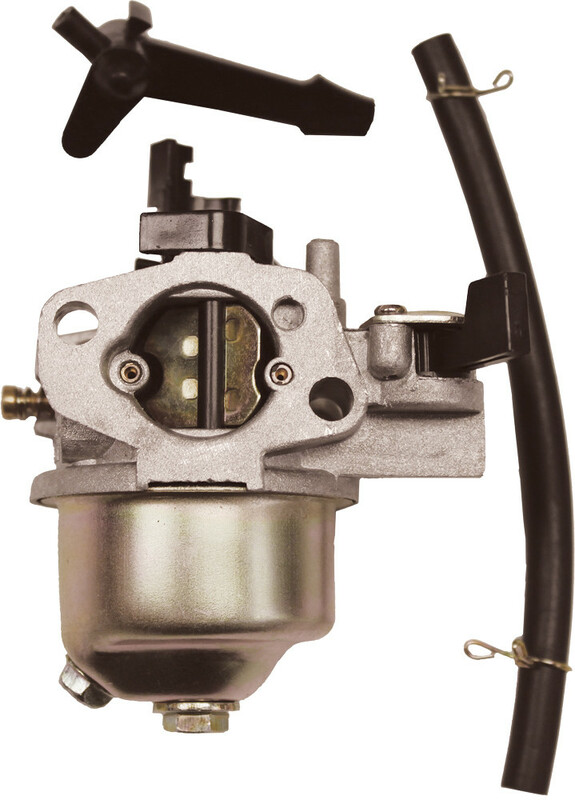 Replacement stock/OEM carburetor. Fits most 4-stroke engines that require 16mm opening. Air filter intake: 35mm. Bolt hole spacing: 48mm. 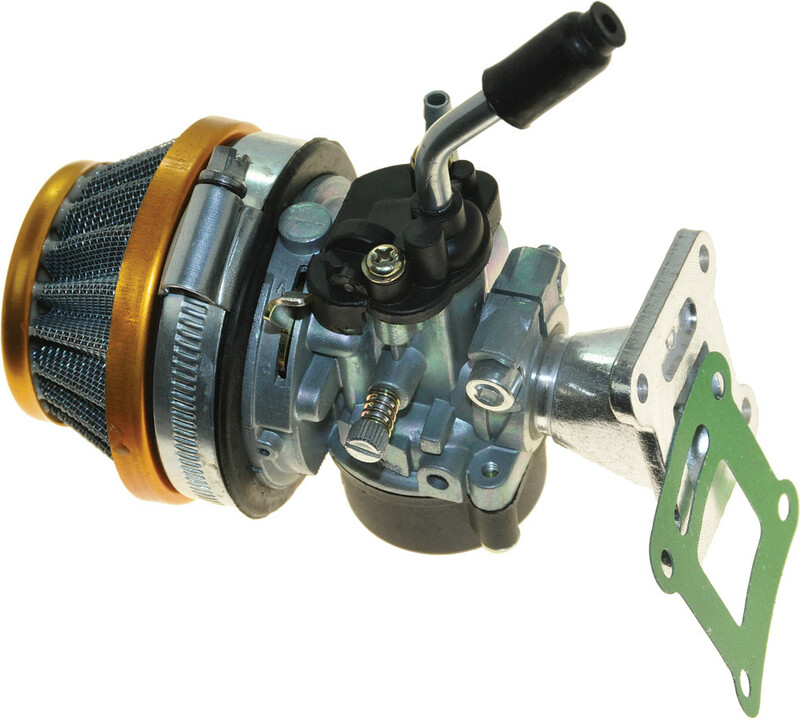 Compatible with: Horizontal 4-stroke 50-125cc models. 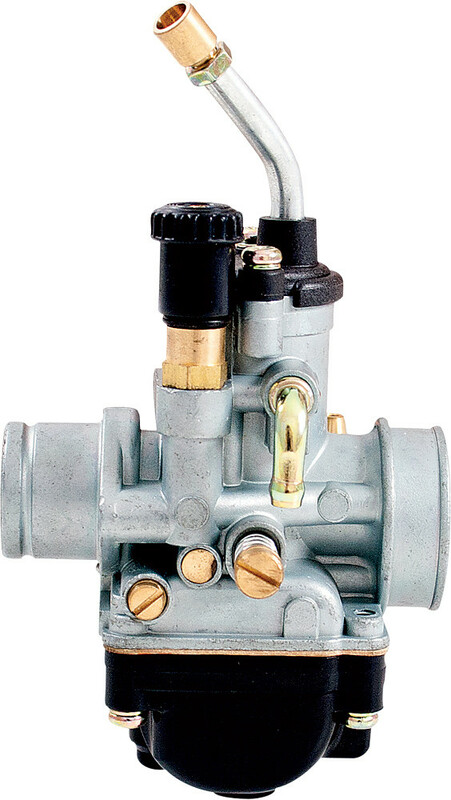 19mm carburetor with hand choke. 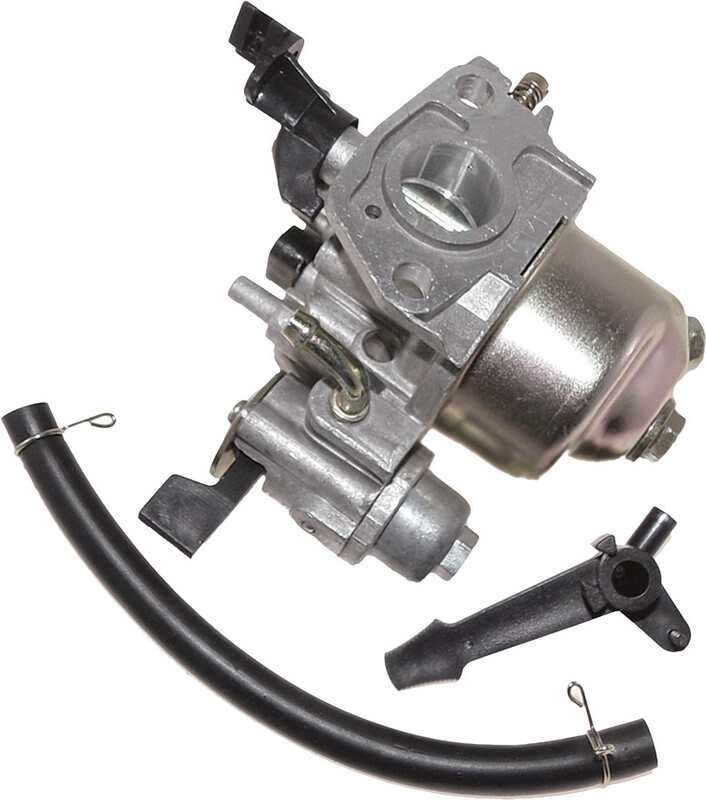 Fits most 4-stroke horizontal style engines that require 19mm opening. Used on ATVs, dirt bikes and mid-sized pocket bikes. BHS 48mm, air filter opening: 35mm. 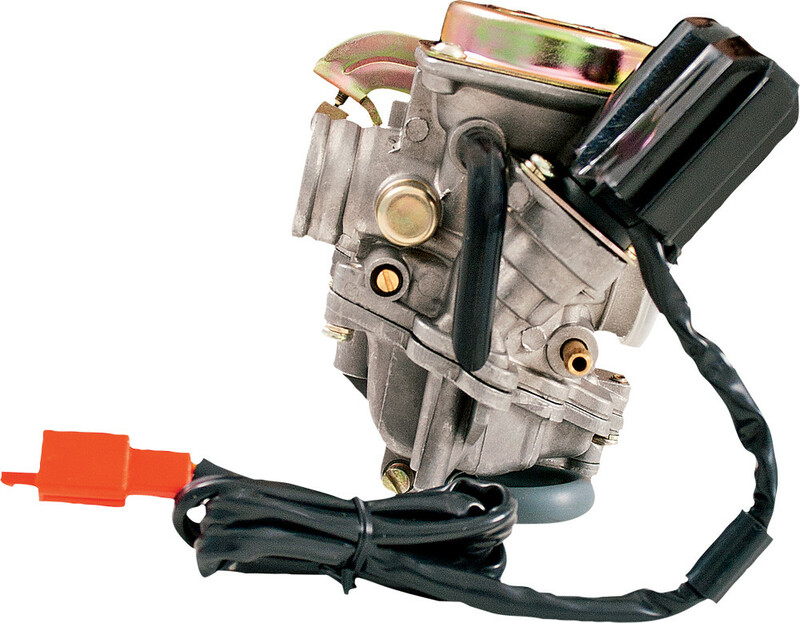 Compatible with: Horizontal 4-stroke 125-150cc models, and vertical style engines. 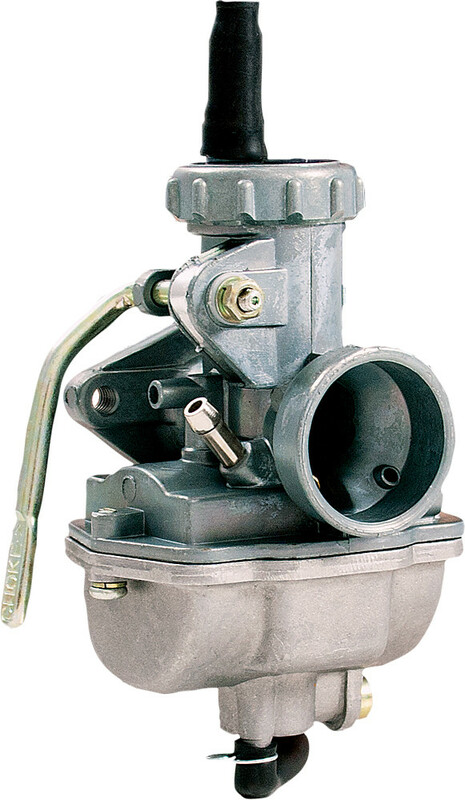 Replacement stock/OEM carburetor. 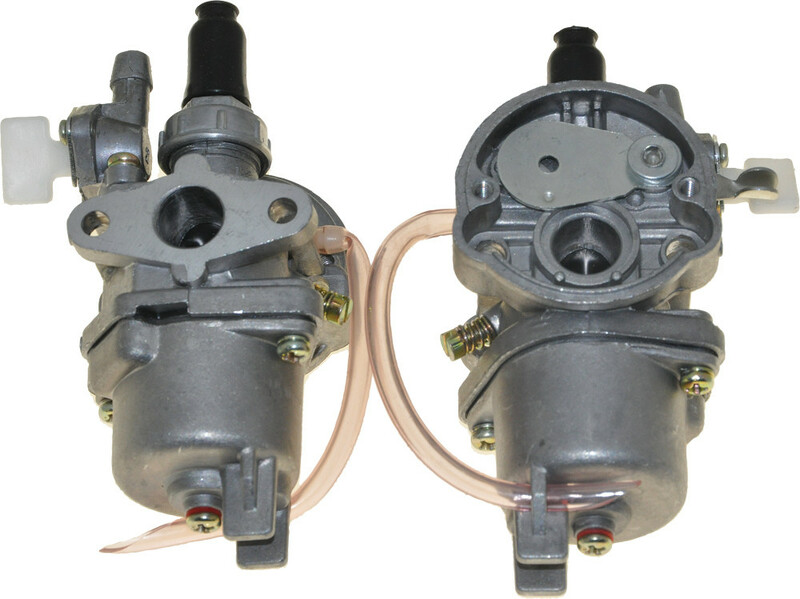 Fits most 4-stroke engines that require 26mm opening. Air filter size 38mm. Bolt hole spacing: 48mm. Commonly used on 125cc Pit bikes. Compatible with: Vertical style 4-stroke models. 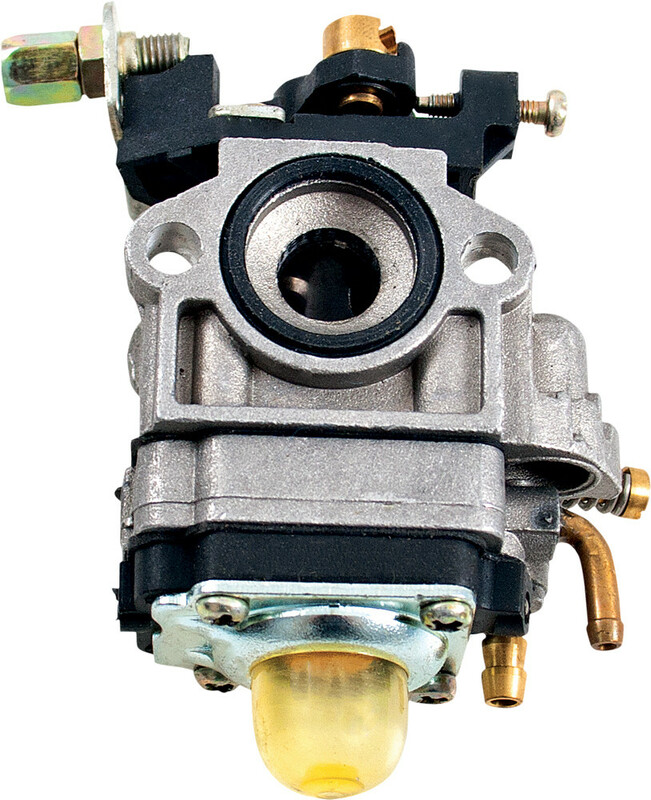 Replacement stock/OEM carburetor. Fits most 4-stroke engines that require 30mm opening. Air filter mount: 42mm. Bolt hole spacing engine side: 48mm. Set up for cable and hand choke.